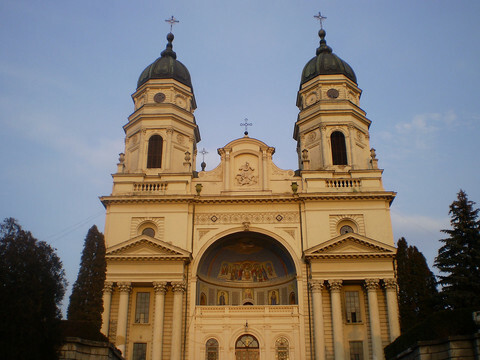 The shockwaves of Italy's political crisis started to be felt on eurozone markets and in the EU corridors on Tuesday (29 May), amid fears of contagion to Spain and accusations of European pressure on Italian democracy. Italian bonds suffered their worst day on financial markets since 1992. The two-year bond, a sign of short-term market confidence, jumped by 150 points. The difference with German bonds, which are used as a reference - reached 300 points for 10-year bonds, the highest so-called spread since 2013. "There are no justifications for what is happening on the markets today, except for emotional ones," said Bank of Italy governor Ignazio Visco, two days after talks to form a government collapsed over the appointment of an anti-euro finance minister. 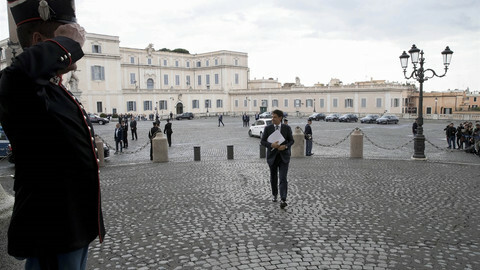 "The increase of the spread doesn't immediately affect Italy's economy. But if it stays on the rise, it would become problematic," Guntram Wolff, the head of the Bruegel economic think tank told EUobserver. In a tweet, Wolff later noted that the increase if the two-year bonds was "just frightening" because markets had now "a coordination point to bet against Italy." In Rome, the leader of the far-right League party, Matteo Salvini, put the blame on president Sergio Mattarella's rejection of Paolo Savona as finance minister. "They chose differently to reassure the markets but they don't seem to be achieving that to me," he said, also referring to Germany, France and the EU, whom he had accused of treating Italy like a "colony". Salvini's accusations that the EU was blocking the formation of a government between the League and the anti-system Five-Star Movement (M5S) because of their critical views on the EU were fuelled on Tuesday by an EU commissioner's comments. 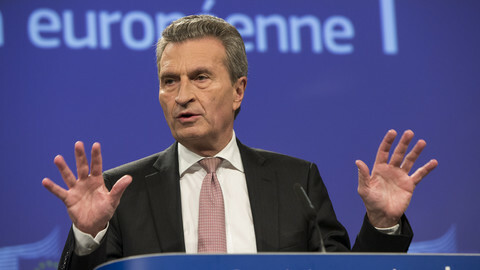 In an interview with Germany's Deutsche Welle TV channel, budget commissioner Guenther Oettinger said that his "concern and expectation" were that the situation in the coming weeks would become "so far-reaching that it might become a signal to voters after all to not vote for populists on the right and left." "I can only hope that this will play a role in the election campaign and send a signal not to hand populists on the right and left any responsibility in government," he said. Oettinger was at first misquoted as saying that the markets would "teach" Italian voters how reject the League and M5S. The remarks drew immediate criticism from Salvini, who said that "they are without shame in Brussels" and called for the "immediate" resignation of the commissioner. In an unusual public show of criticism between EU institutions that underlines the growing nervousness over the situation in Italy, European Council president Donald Tusk called on EU institutions to respect and not to lecture Italian voters. The president of the European Parliament, Antonio Tajani, who had himself been talked about as a possible prime minister before the Italian elections, also tweeted that his country was "not a democracy with limited sovereignty." "I want everyone to respect the will of the people," he said, insisting that "it is not the markets that decide the fate of the republic." 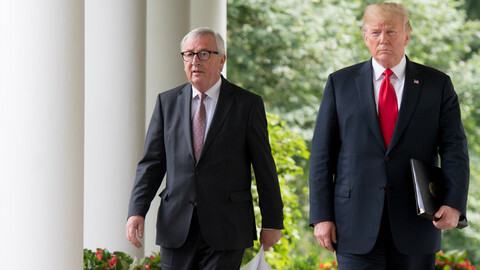 Commission president Jean-Claude Juncker had to come on hand. In a statement, he said that he "wishes to put on record his conviction that Italy's fate does not lie in the hands of the financial markets." "Italy deserves respect," he added. 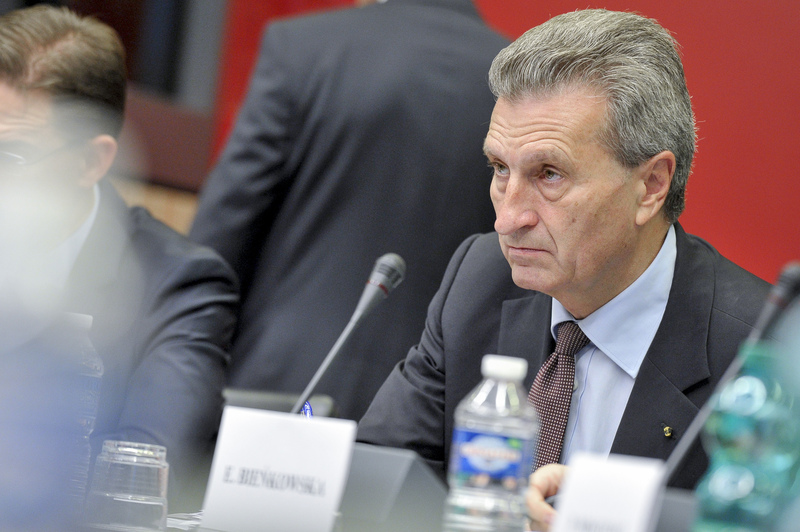 Oettinger himself had to issue a statement where he explained that he "did not mean to be disrespectful". "I apologise for this," he said. 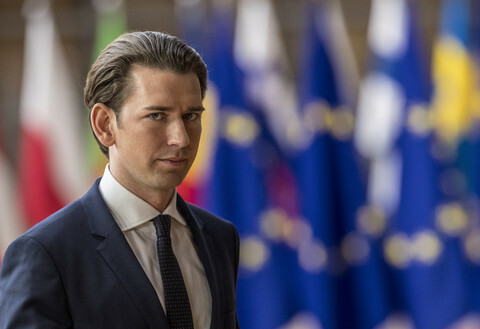 "The Eurogroup last week and member states had agreed to avoid declarations that could accelerate the success of the populists," an EU source lamented after the series of comments. 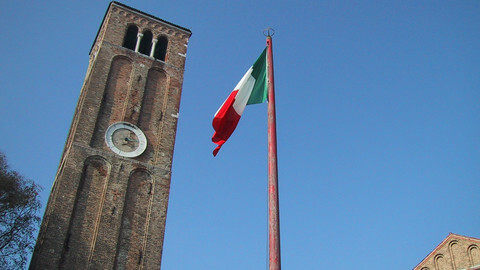 The febrile atmosphere arises from Italy's destabilising power as the eurozone's third economy. It has the highest debt after Greece and the political tension could get worse if the League and the M5S scored even bigger wins in new elections, which could take place towards the end of the year, than they did in March. On Tuesday, the Italian uncertainties spread to stock exchanges across the EU, and especially to Spain, the eurozone's fourth biggest economy, where the prime minister is, in any case, facing a vote of confidence later this week over a corruption scandal in his party. "I'm still more worried by the situation on Italy but both [Italy and Spain] are significant countries with repercussion throughout Europe," Bruegel's Wolff said. "The situation is tense. We see a form of contagion already, to Spain and Portugal," he added. The EU source said it was too early to say whether the latest crisis was that serious. 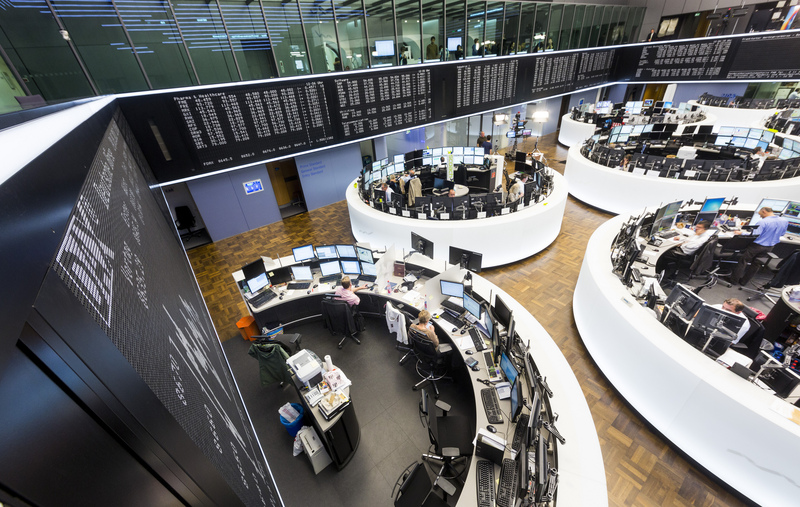 The Madrid and Lisbon stock exchange index fell around 2.5 percent on Tuesday, almost as much as the index in Milan - 2.7 percent down - while Frankfurt and Paris lost 1.6 and 1.5 percent. But Spain's political situation may remain more manageable for the EU than the Italian crisis. 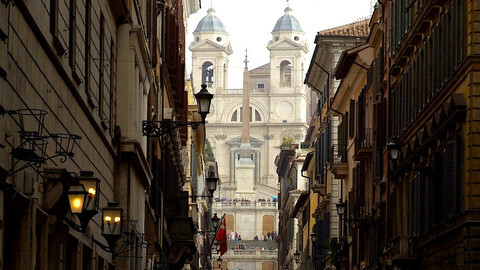 In Rome, the EU is dealing with eurosceptic forces. "This will not be the case whatever happens in Spain," pointed out Camino Mortera-Martinez from the Centre for European Reform think tank. 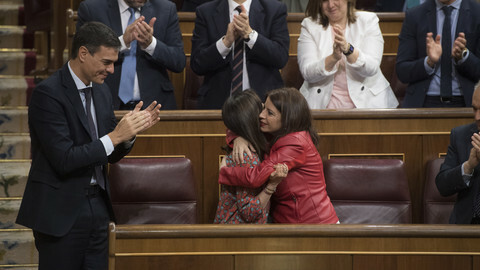 PM Mariano Rajoy is expected to survive the vote of confidence organised by the opposition Socialist Party (PSOE) after members of his Popular Party (PP) were sentenced for corruption last week. Mortera-Martinez noted that the main cause of instability in Spain remained the Catalonia crisis and that market uncertainties could end up playing into Rajoy's hands by making Spanish MPs and people wary of creating even more volatility. "It's very difficult to afford instability with the central government when it is managing Catalonia," she said, referring to the suspension of the region's autonomy over independence claims. "The PP is playing the Catalan and the instability cards. If markets keep going down, that would weaken the [Spanish] opposition," she said.